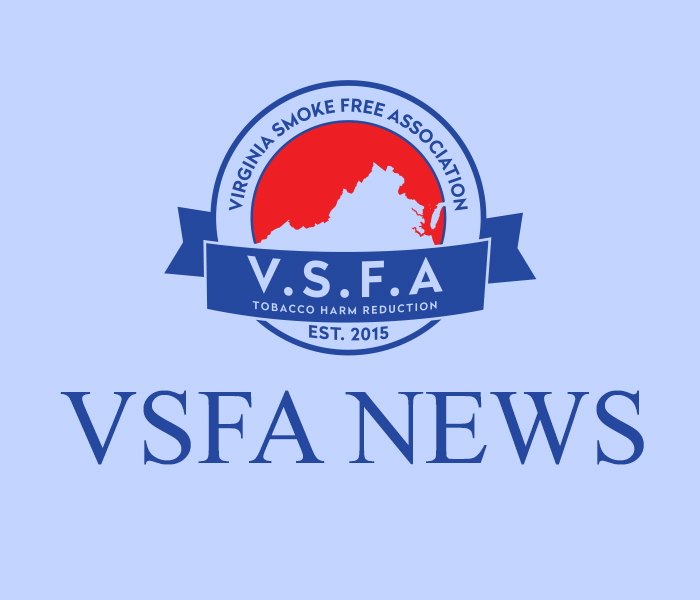 On Saturday, November 17th, Vapun Magazine posted an article in regards to the recent claims from the FDA that youth vapor usage has reached “epidemic” proportions. This article was posted prior to the 2018 NYTS being made public but the points made in the Vapun article are still very much valid. This article is extremely well written and contains very insightful points and information. Take a few moments and read the article on the Vapun website here.